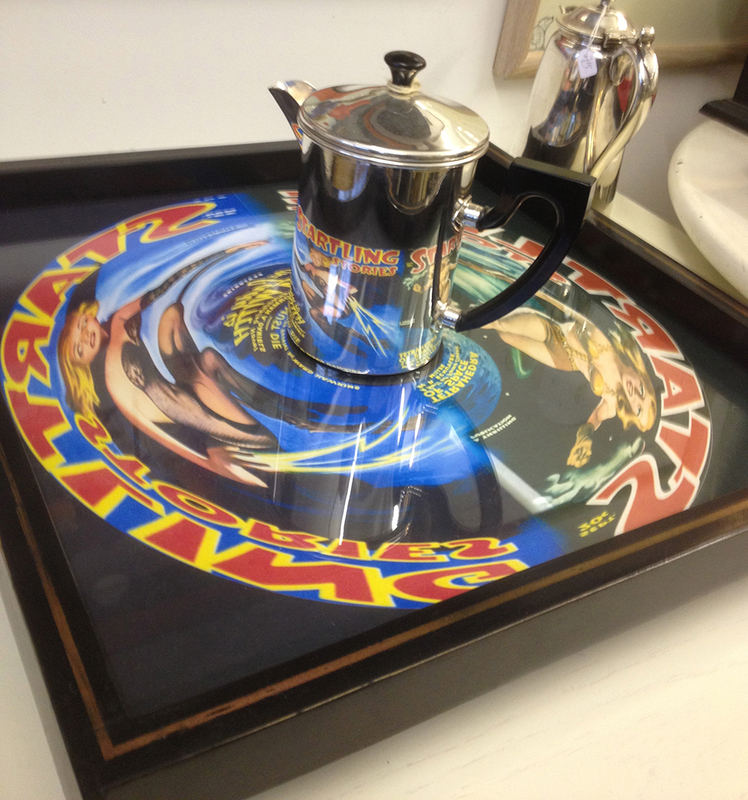 Here’s a very cool thing you can find at The Barn Owl Gallery down at the Tithebarn Workshops. 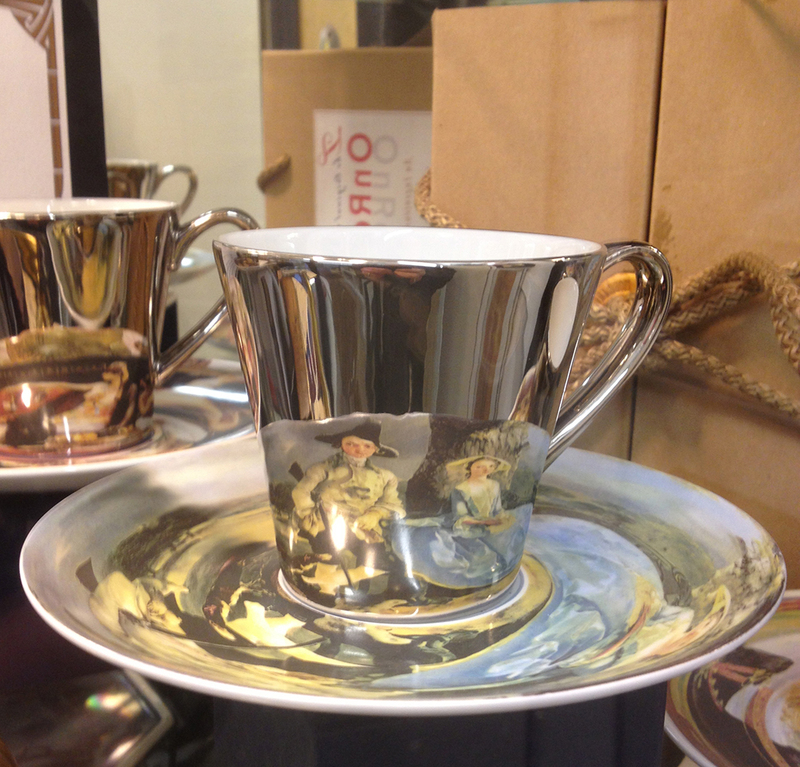 Sotos developed a range of extremely high quality Anamorphic items, including cups and saucers and trays with jugs. The photos really don’t do these products justice so we would recommend a visit down here to have a look for yourself. This entry was tagged Art, arts, History, illustration, Lifestyle, publicity drive. Bookmark the permalink.